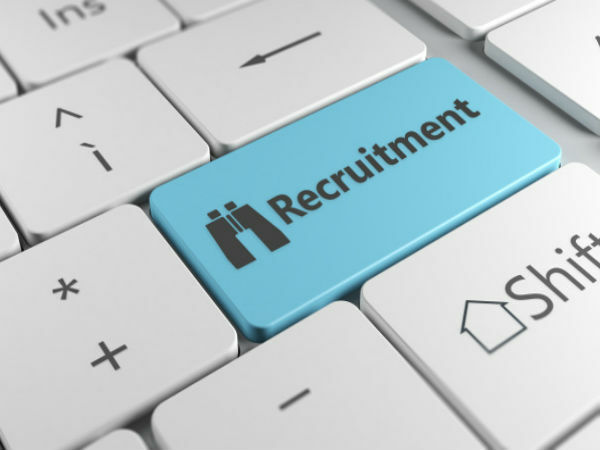 » SAI Recruitment 2018 For Assistant Directors: Earn Up To INR 45000! SAI Recruitment 2018 For Assistant Directors: Earn Up To INR 45000! 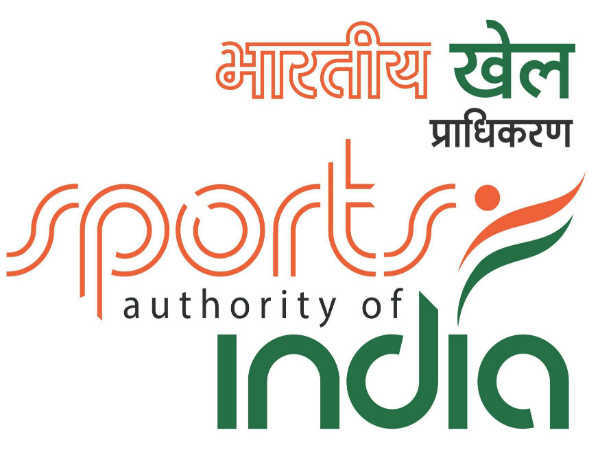 Sports Authority of India (SAI) has released an employment notification calling out aspirants to apply for the post of Assistant Director. Those interested can check out the eligibility, salary scale, how to apply and the complete details of the government job here. The selection will be based on the merit list and a personal interview. 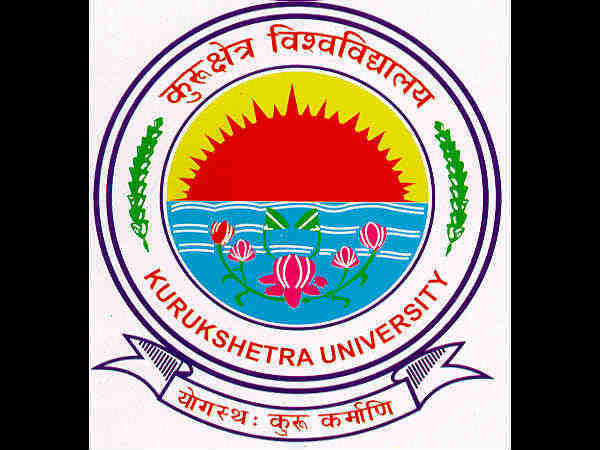 Selected candidates can earn up to INR 45000. The last date to apply for the government job is Aug 10, 2018. Pay the fee by demand draft only in favour of 'Secretary, Sports Authority of India' payable at New Delhi. Also Read: UPSC Preliminary Exam Results 2018 Released: What Next? Step 3: The list of notifications will appear. 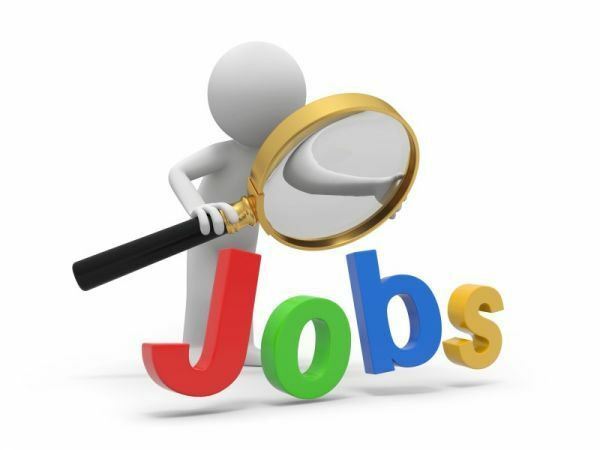 Click on the link that reads, Recruitment of Assistant Director in Sports Authority of India. Step 5: Scroll down to the bottom of the screen to find the application form. Save it and take a printout. Step 6: Enter your details in the fields provided. Send the applications to SAI. Ascertain your eligibility and other conditions. Use the prescribed application format only.